AKA Great White Shark: Great White Shark marijuana seeds were successfully bred around twenty years ago by the famous breeder Shantibaba. 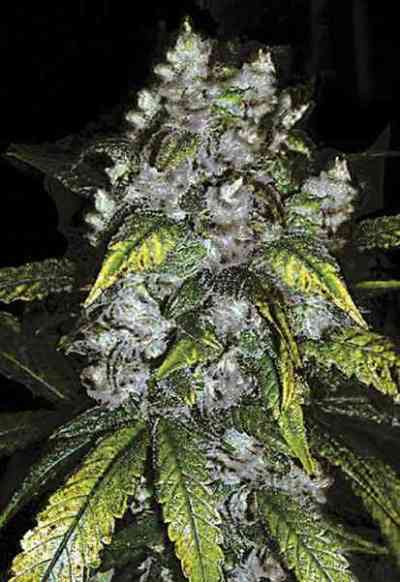 It is a cross between Super Skunk, a Brazilian sativa and a south Indian hybrid. We grew those genetics on a large scale and selected the most promising and potent phenotype we could find. 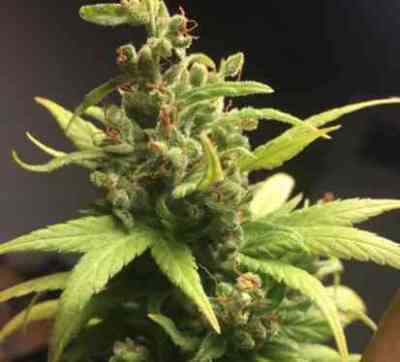 Our feminized seeds of the Great White Shark produce plants with power of unseen proportions. 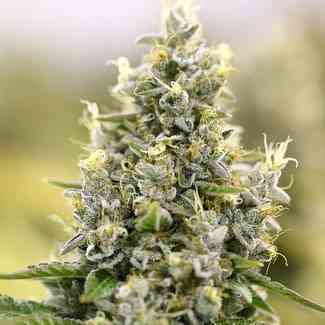 They have a flowering cycle of around 50-56 days and yields can reach 500-600 grams per square meter. Harvests outdoors can be expected in late September or early October and in the southern hemisphere in March to early April.